Baby Tennis — Kids Tennis Co.
A new adventure for active babies! Baby Tennis creates a unique environment for babies ages 12-18 months to develop their fine and gross motor skills in a fun and exploratory way. 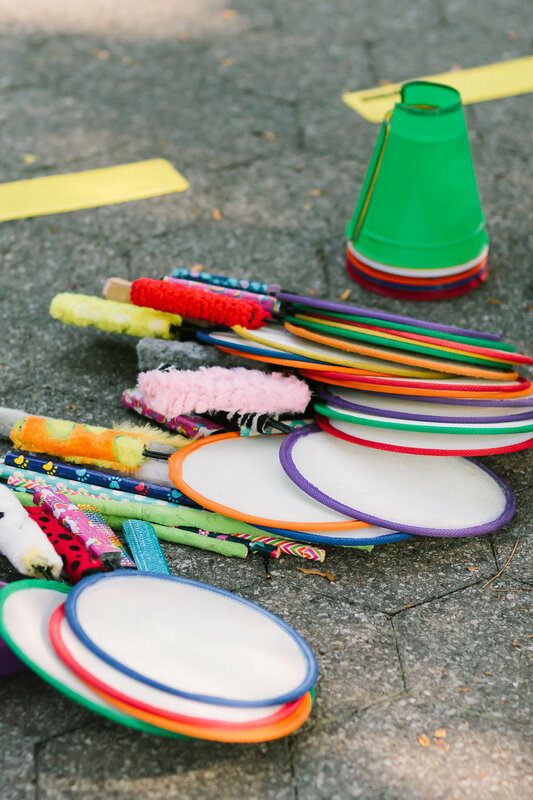 Utilizing a wide range of tactile activities, including obstacle courses, interchangeable racket handles and varying sized tennis balls, Baby Tennis was specially designed for your child to learn from the top of their body to tip of their toes. A typical class begins with an introductory skill, such as tracking a scarf, and then with the help of our experienced teachers encourages them to move and roll from side to side, creep, crawl, touch, grab and grasp. Babies love the non-stop movement of these new physical challenges! Baby Tennis helps prepare young players for our Toddler Tennis program. Yes! We do birthday parties! Please Contact Us for more information. All MTC coaches are certified teaching professionals and have undergone rigorous training to learn the Baby Tennis curricula & methodology.